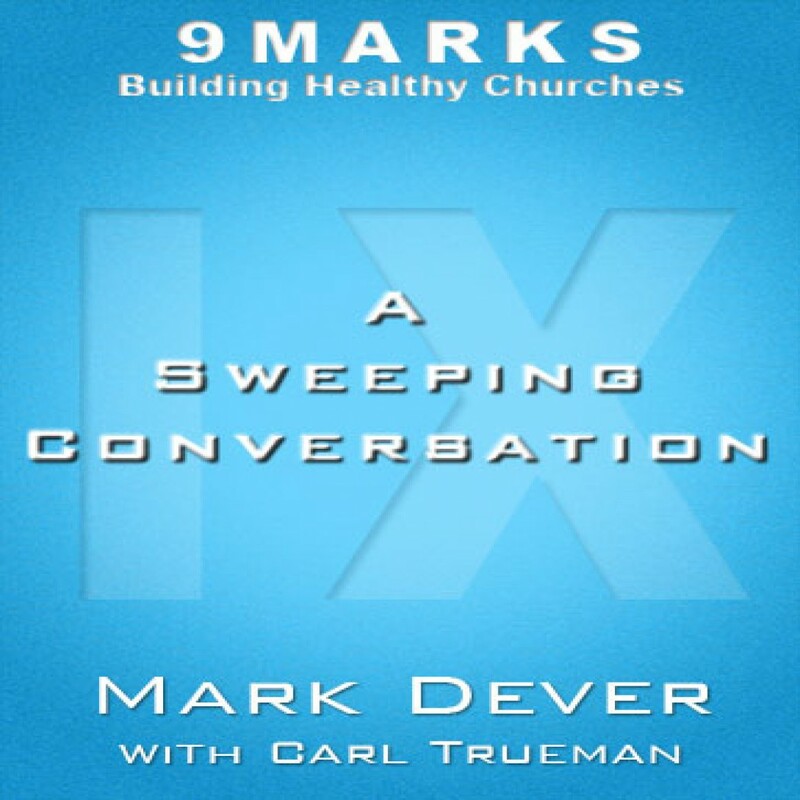 A Sweeping Conversation with Carl Trueman by Mark Dever Audiobook Download - Christian audiobooks. Try us free. Was the reformation a mistake? What are some differences between American and British evangelicals? How is our reason affected by the fall, and how should that impact our evangelism? From the value of incorporating the Psalms in our corporate worship to the dangers of privately administering baptism and the Lord’s Supper, this conversation is sweeping! There’s much to learn across the board.